日本の手技 - works | ラウンドテーブル｜roundtable Ltd. 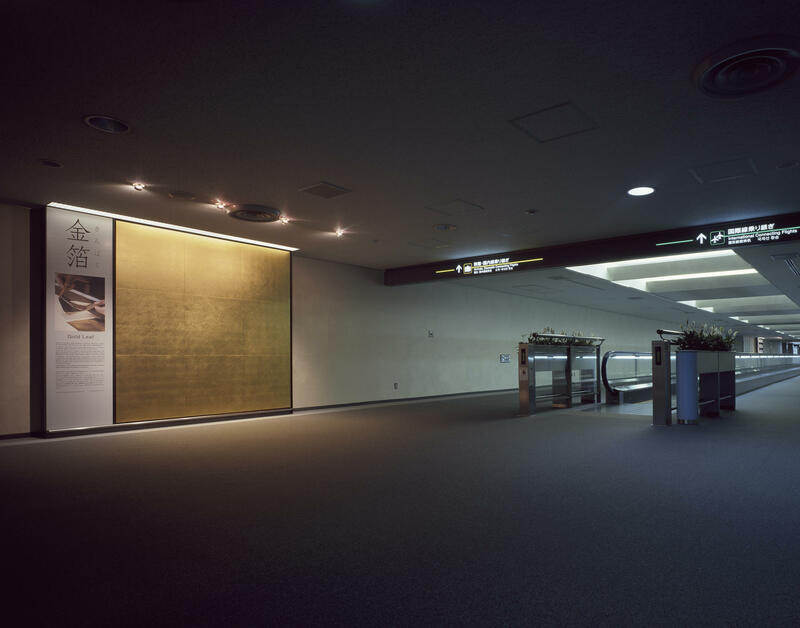 Together with repairing and refurbishing the Narita Airport Terminal 2, we performed 10 permanent wall displays on the direction of the dyeing historian Mr. Yukio Yoshioka and on the landing console. Expressing the wisdom of the Japanese who used nature well in the life, naturally living, the cheeky technique. By expressing the real texture, "powerfulness of material" and "craftsmanship by craftsmen" are directly transmitted, and it resonates with the heart beyond words.